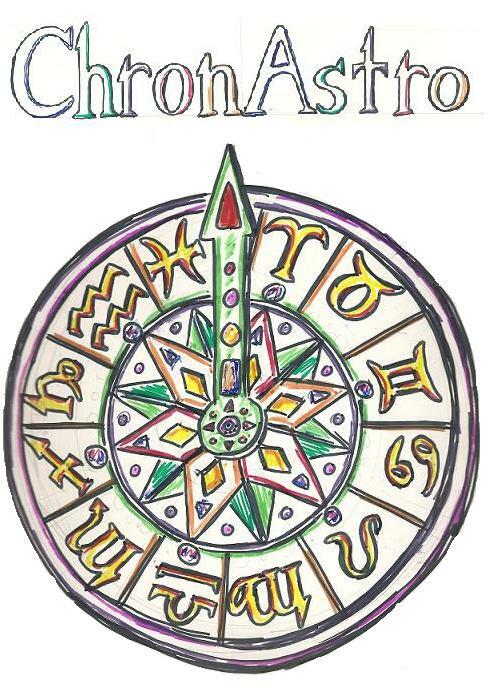 ChronAstro was written for the BayCon 2009 "Iron Game Design Competition". I didn't with a prize, but it was still fun to try an develop a board game in 24 hours. Check it out!